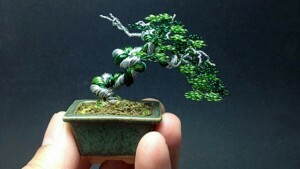 Do we want a bonsai economy for Australia? Everything in miniature, with growth actively discouraged. This is what many Australian politicians apparently want, through explicit government policy that supresses business growth. 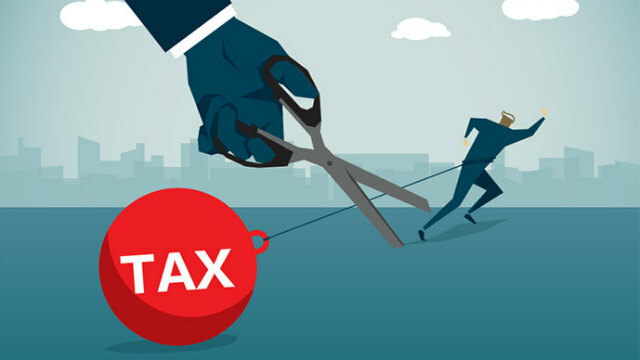 Payroll tax and land tax rates are higher for big business, and there are moves to restrict corporate tax cuts to small business. This adds to the 1,001 existing small business exemptions and concessions. Big business can pay lower penalty rates, a flexibility that should be available to small business, but in almost all other areas regulations are a larger hit on big business. But this comes at significant cost, as big business often performs better. Larger businesses pay more, provide better work conditions, collaborate more and export more. 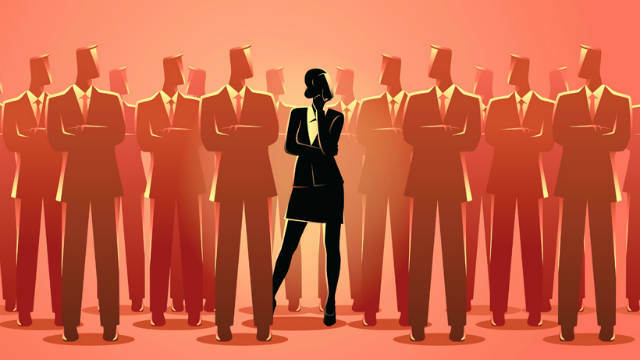 Innovation is stereotyped as coming from small start-ups, but 73% of the largest businesses actively innovate while 37% of the smallest businesses innovate. This is not to denigrate small business, as larger businesses started out small at some stage. But discouraging business growth is the wrong approach, sending the wrong signal that the best outcomes should be penalised. A failure to cut big business tax also ignores the fact that big business tends to be financed from global capital markets, which are more sensitive to tax rates, while smaller firms tend to be locally owned and therefore less affected by company tax because of imputation. Big business tends to use more capital, which suggests they will respond more to a tax cut. The failure of big business to invest argues strongly for the tax cut, as investment is likely flatlining right now because of Australia’s high tax on investment. And supposed excessive market power of big business enhances the case for the tax cut: higher company taxes exacerbate the distortions from market power, with the tax having a more harmful effect on wages in concentrated industries. 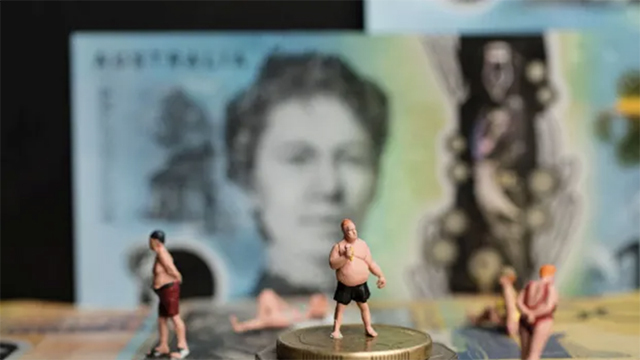 If the tax debate doesn’t recognise the benefits of growth, Australia will need to get accustomed to our economy becoming more miniaturised, at great cost to us all.